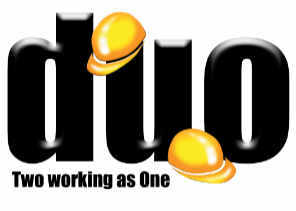 DUO (Europe) Plc is a market leading company that provides the Aggregate, Recycling and Material Handling Industries with a comprehensive package of complete processing solutions, including specific industrial applications for the Quarrying, Recycling, Bulk Handling Industries and Transport Infrastructure. Harrington Wood Chartered Financial Planners provides financial advice, financial planning and investment management services to individuals & businesses. All Hallows School is a co-educational Catholic prep school that provides day and boarding facilities. The school is located a mile east of Cranmore village, near the town of Frome, Somerset, in the West of England. 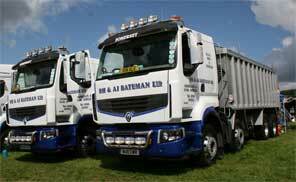 Based near Bruton in Somerset RH & J Bateman provides paving and driveways, sand, stone and gravel. 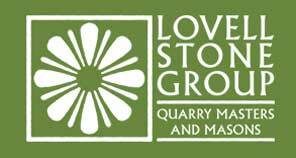 Lovell Stone Group operate five quarries throughout the South West including Hartham Park Bath Stone, Somerset Lias, Chicksgrove & Purbeck. Old Mill Accountancy LLP provides life enhancing tax, accountancy and financial planning for you, your family and your business in Shepton Mallet. 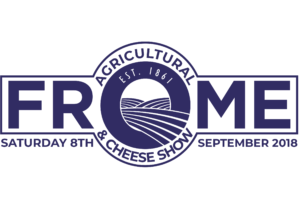 Frome Agricultural & Cheese Show on Saturday, September 8 is jam packed day of entertainment that all the family will enjoy plus lots and lots of cheese! Established in 1954, Massey Wilcox Transport Ltd remains family owned and run today by Robert Wilcox. Located between Bristol and Bath, we are ideally placed for handling warehousing and distribution contracts for South West based companies. A leading stockbroking and investment management companies in the UK, dedicated to serving the private investor, based in London. Annual agricultural and country craft show to be held on Sunday 20th August 2017. Main John Deere, JCB, and Vaderstad dealers covering Dorset, Somerset, and East Devon. An independent letting agent that solely concentrates on lettings. It offers a tailored service to suit individual clients needs. Established since 1954, Massey Wilcox Transport remains family owned and run by Robert Wilcox today. Located between Bristol and Bath, they are ideally placed for handling warehousing and distribution contracts for South West based companies, operating as a regional distribution centre or a staging post for other hauliers requiring groupage services to South Wales and South West England. 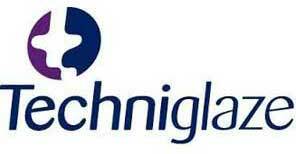 Techniglaze manufactures and installs quality glazing products using inspirational architectural aluminium, PVC, timber-aluminium and steel glazing systems for the discerning homeowner, developer, contractor and architect. Providing modern solutions for demolition, excavation, and plant hire, based at Ston Easton. 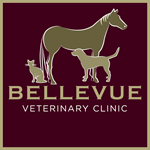 The team at Bellevue provide a range of services to its equine clients to ensure that their horses are fit and healthy. Whether your horse is a companion or a competition horse of the highest standard, you can be assured of the highest and most sophisticated standards of care. Its team of Veterinary Surgeons is happy to provide treatment onsite or at its clinic in Trudoxhill near Frome on the border of Somerset and Wiltshire, which offers stabling, treatment and recovery areas.  Expert IT Services from fixing computers, Macs, laptops and iPads, to server install. 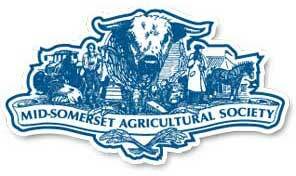 Specialists in publishing schedules, catalogues and programmes for the agricultural show and Event industries. They cover Frome, Warminster, Westbury, Bath, Bruton, Shepton Mallet and the surrounding areas.